Package In general,we use carton with neutral packing and in order to meeting your needs,your requirements also acceptable. 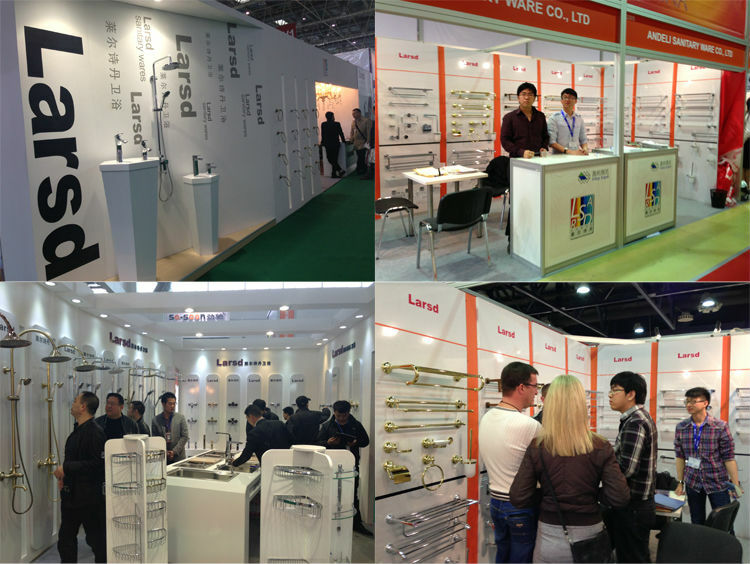 If you have any interestes,pls contact us,we will provide more information about products for you.Thanks. The 304 stainless steel is very durable. ordinary glass and not bebroken easily. production and sale a variety of bathroom accessories and faucets and other hardware accessories. Covering an area about 5,000 square meters, we now have about 200 employees. with elegant and practical appearance, made by senior designer to meet the need of the market. "China brand sanitary ware", "China Green taps "and other honorary titles. And we also have more than 60 appearance patents. with new clients around the world in the near future.